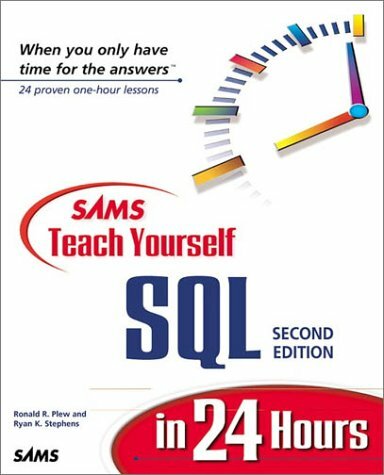 With this book, readers can learn the fundamentals of SQL quickly through the use of numerous examples depicting all the major components of SQL. How Is a Date Stored? Why Would I Ever Want to Use a Compound Query? When Should Indexes Be Considered? What Is SQL Statement Tuning? How Does Security Differ from User Management? What Is the System Catalog? How Is the System Catalog Created? What Is Contained in the System Catalog?